The Beatles for their 1964 Melbourne tour, an elegant piece of music and automotive history available to you today. Dear Paul, We are writing to say thank you so much for your services on our wedding day (October 26th 2013). We appreciated your time, patience, good driving skills (negotiating those narrow streets in South Yarra) and friendly and polite manner. It was a pleasure being driven around in such a beautiful car, especially one steeped in Australian history! 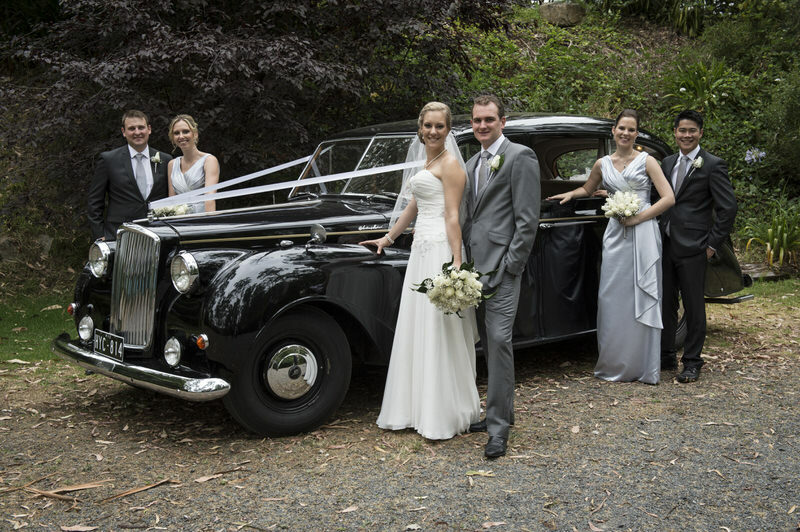 We will be sure to recommend Abbey Road Classic Car Hire to friends and family. 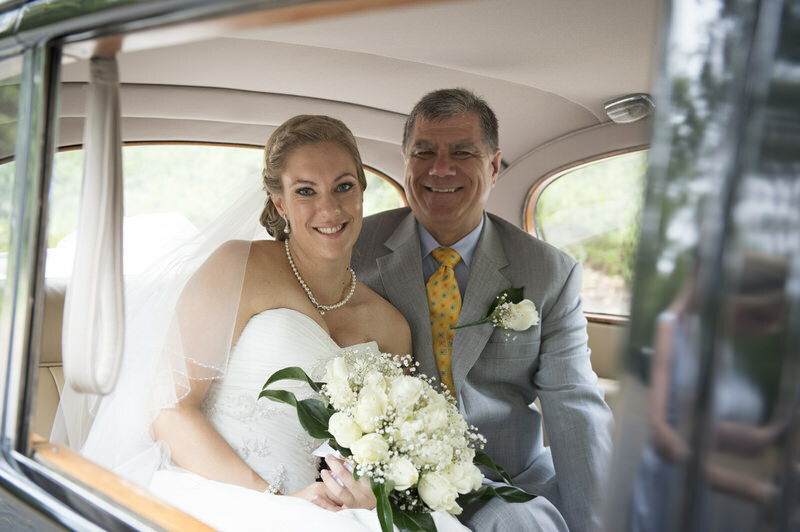 Hi Paul, Just a quick email to say thank you very, very much for providing the car for our wedding, it was absolutely stunning and many of our guests commented on it (and took photos!). We had the most amazing day, and it was made even better thanks to your efforts. Linda was fantastic before, on the way to and at the venue. We couldn't have asked for more! We will send you some photos when we receive them from our official photographer. Thank you again. Morning Paul, Just wanted to send you an email to say a huge THANK YOU for everything. You have been a pleasure to deal with and the whole process has been a breeze. The car looked fantastic! Dear Paul Thank you for adding your special touch and making our wedding day beautiful and stress free, My autistic brother loved the " special car" so much he jumped in first Emojiand many of the guests commented how beautiful the car was, thank you for driving us around for our 'photo shoot' Also as we had a music themed wedding the BEATLES car was perfect and that day we really did have a "ticket to ride"
Paul, Just wanted to thank you very much for being a part of our wedding day. We honestly couldn’t have chosen a better car and company to use. The car looked a million dollars and you were a total gentleman. We were so happy! Dear Paul, Thank you so much for such a great job you did on our wedding day. The car was beautiful and made us feel so special, I was so excited to be in the same actual car the Beatles were in, and it was a big talking point for our guests, they took so many photos posing with your car. You also did such a great job looking after us. We are glad we found your car and I’m recommending you to all my friends. 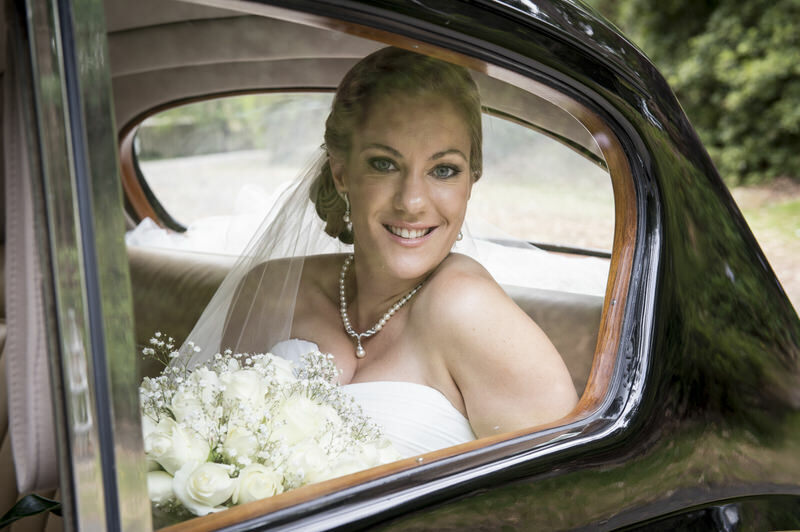 The car was beautiful and completed the whole feel of our wedding. Paul was fantastic, a very relaxed and stress free ride to my wedding. Easy to get in contact with and very friendly. Paul did a fantastic job and was very professional on the day. We loved the vintage style car which was in perfect condition and made even better by the fact it had transported the Beatles when they were in Melbourne! Paul was great - we accessed all our locations witout a hitch. 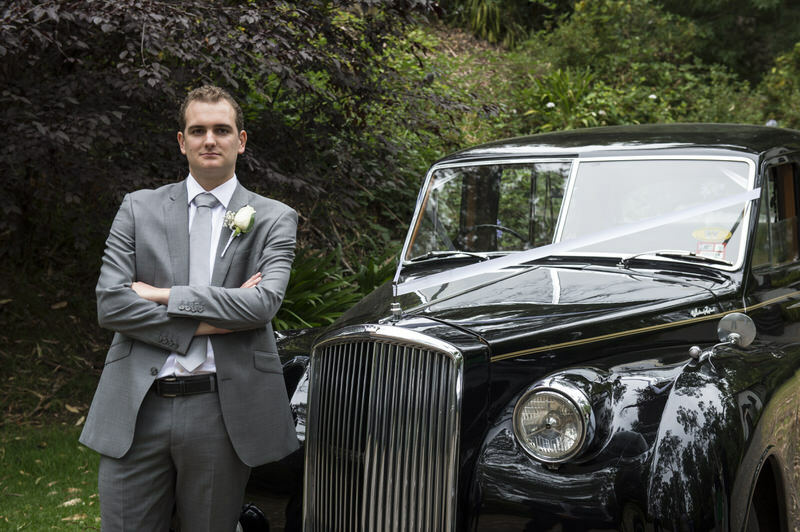 Paul was very personable and helpful when it came to seeing the car before our wedding. He explained the history and character of the car. On the day the car was amazing. Linda our driver was very professional and went above and beyond in her customer service. The car is beautiful. It looks awesome. 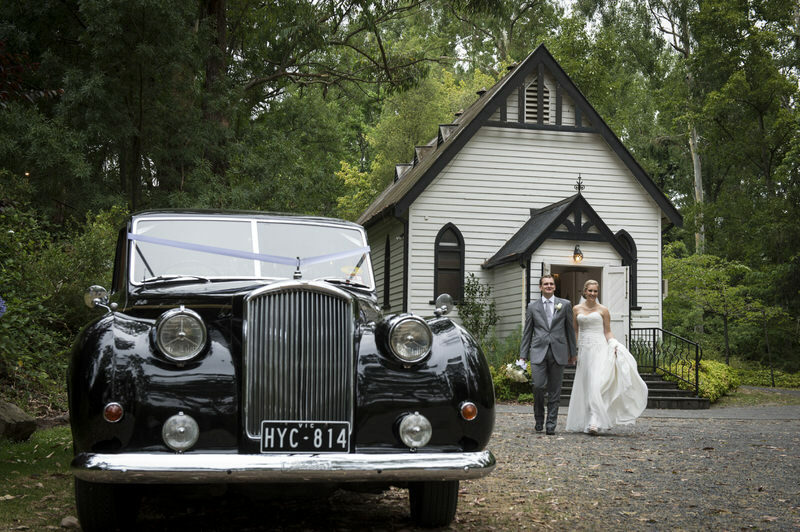 Paul was so professional, arrived on time and got us to the altar in perfect time! He was so friendly, and calming, which was great as on the way there I was quite nervous. He was so patient waiting until after the ceremony as the photos afterwards took longer than we thought. He was then more than happy to drive us to our location shoots. Couldn't recommend this more.